Our FREE client software is an extension of the solutions offered to film makers, directors, casting professionals, producers, production and event coordinators, studios, photographers and other industry professionals. The software includes a range of solutions which are vital for any casting professional wanting to take the arduous time out of locating talent and saving on the costly processes of casting. Search our powerful database of professional actors, models, musicians, singers and dancers and other preforming artists to find the perfect match for your project. 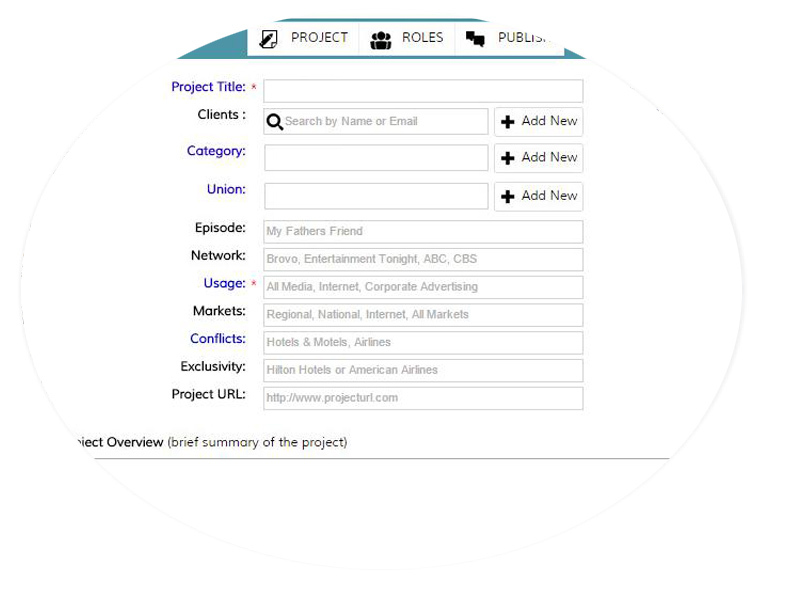 Enter your project details, describe the roles, and publish the project to the network. After the agents and talent submit, review talent profiles featuring head shots, resumes, photos, video reels and audio samples. 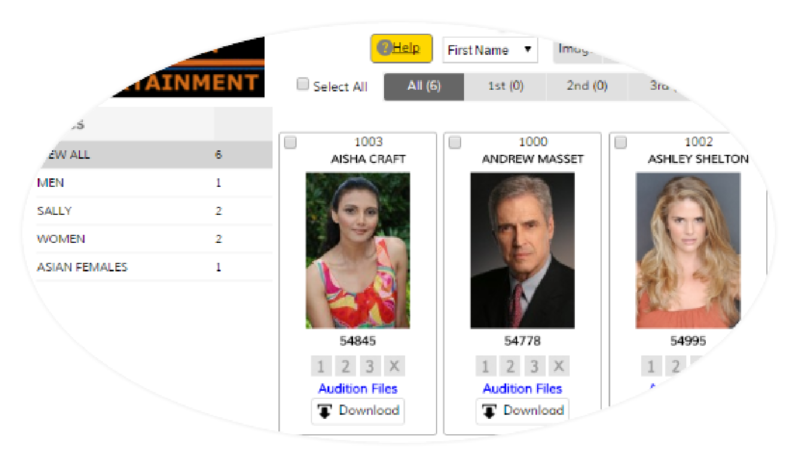 Instruct talent and review self-taped auditions from the software for any stage of the casting process. 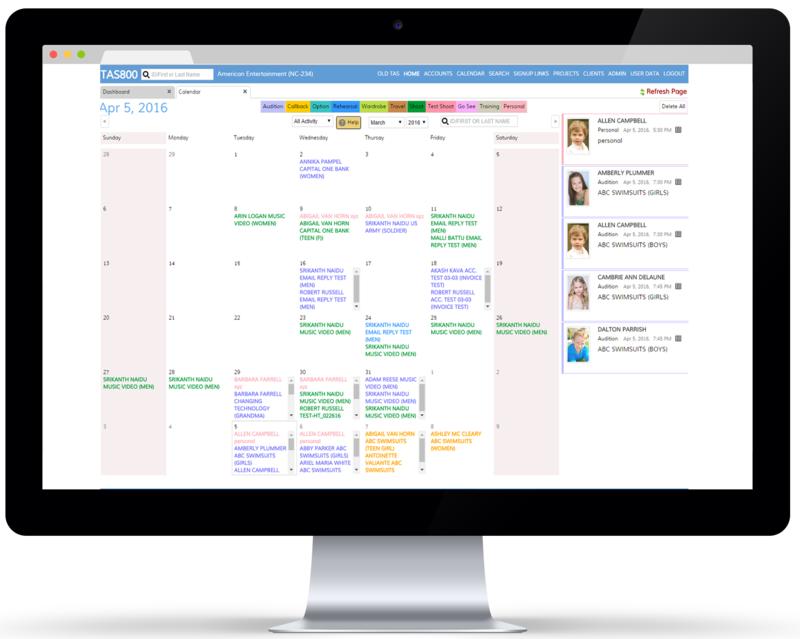 800Client offers a fantastic range of features geared at offering your organization a terrific resource for managing projects. A free, web-based application, which provides all the tools necessary to cast your project. talent locally, nationally and internationally. There are option to save favorites... or email selected profiles to your associates. Enter your project details, describe the roles, then publish the project to the network. 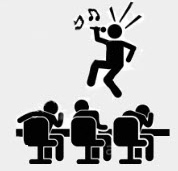 800 Client proficiently handles the scheduling of audition and callbacks. 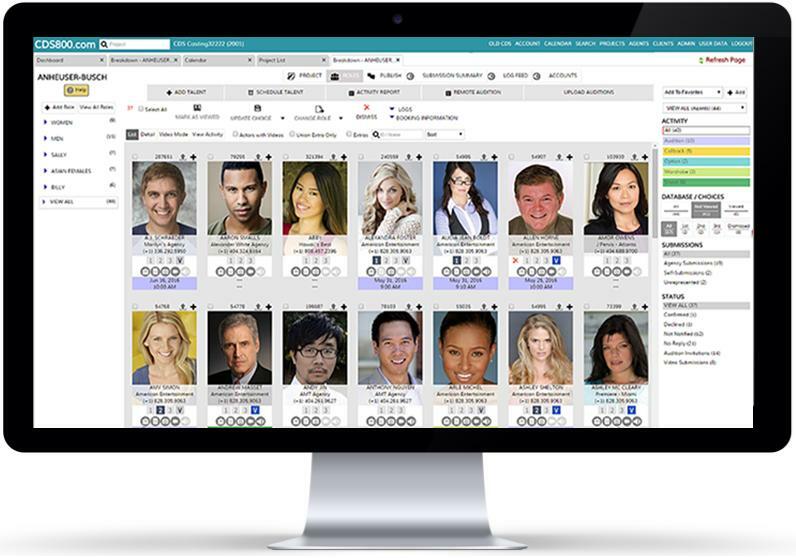 and the Agents and talent are automatically notified through the 800Casting interface. 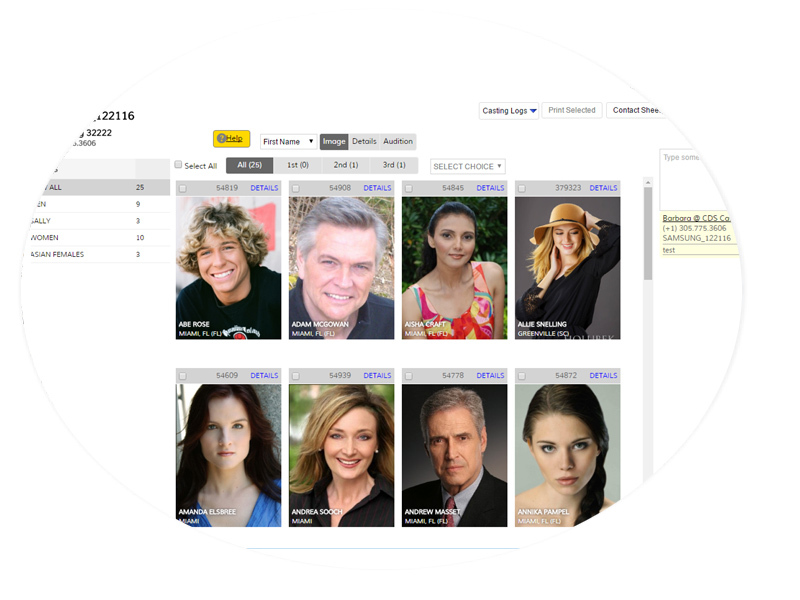 Talent profiles feature head shots, resumes, photos, video reels and audio samples. 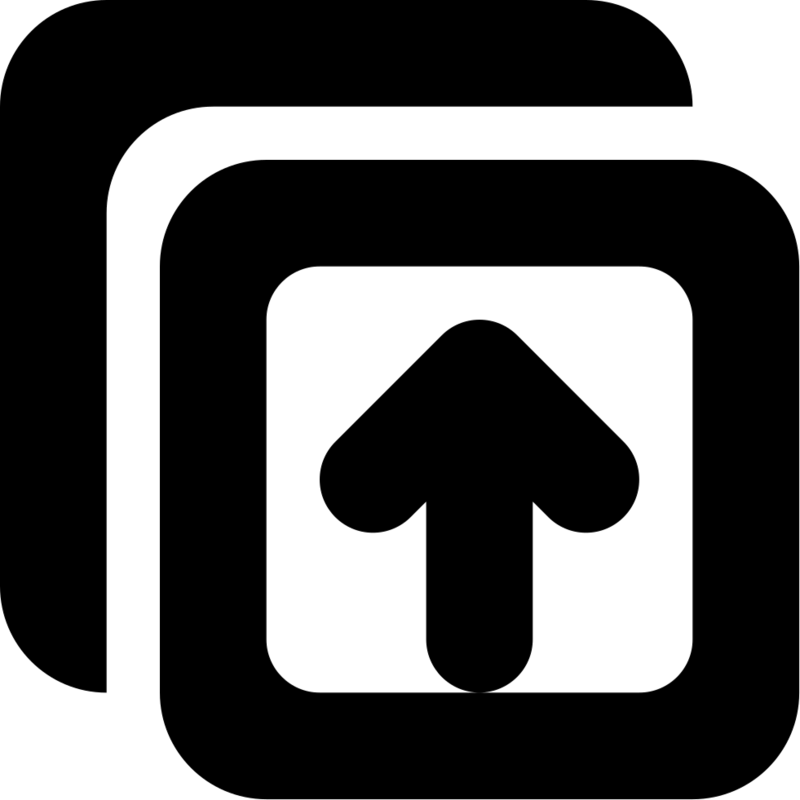 Each feature may be printed, downloaded or emailed to your associates for collaboration. Provide professional submissions to your clients with the option to review video auditions. 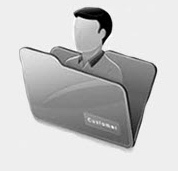 Download and print, resumes, images, size cards and interactively correspond with their associates. To speed up the selection process, your clients may reply with their individual selects. The calendar organizes all project scheduling and talent activity, including self-taped and in-house auditions, callbacks and shoots. The color coded system makes it ease to browse, while the sidebar offers talent images and brief descriptions of bookings for any elected date. 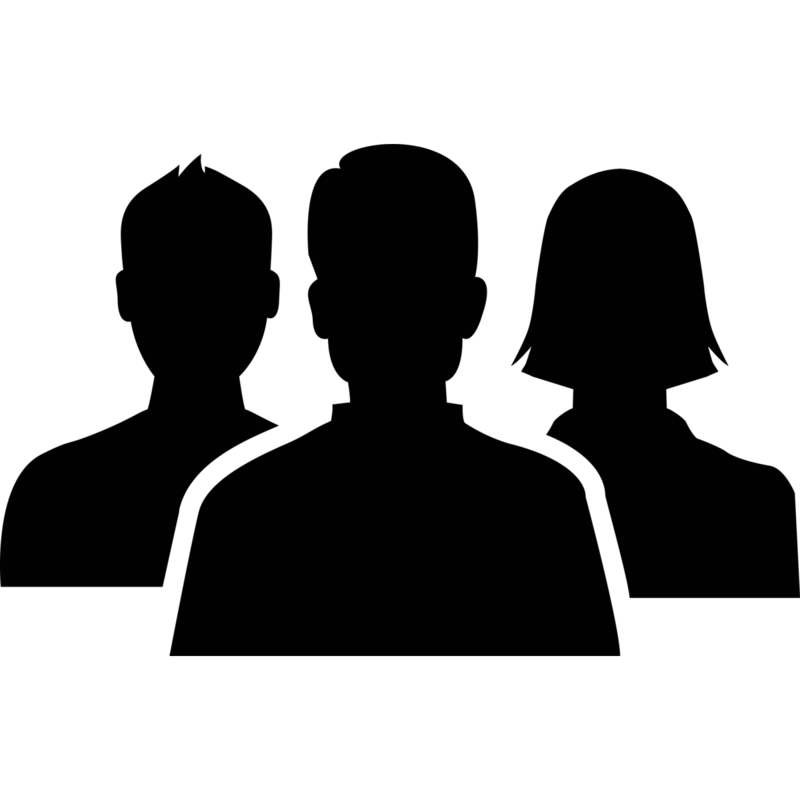 industry professionals with verifiable credits.